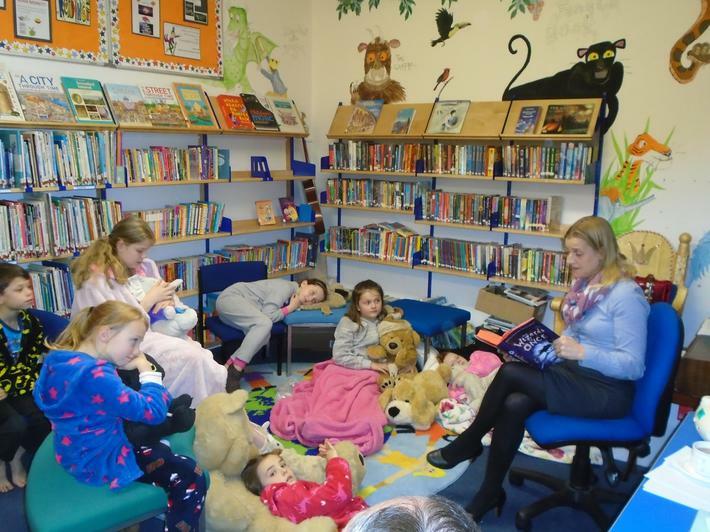 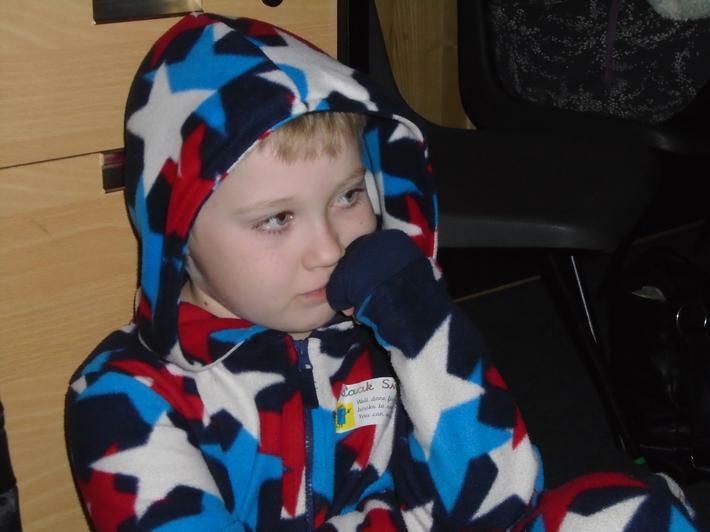 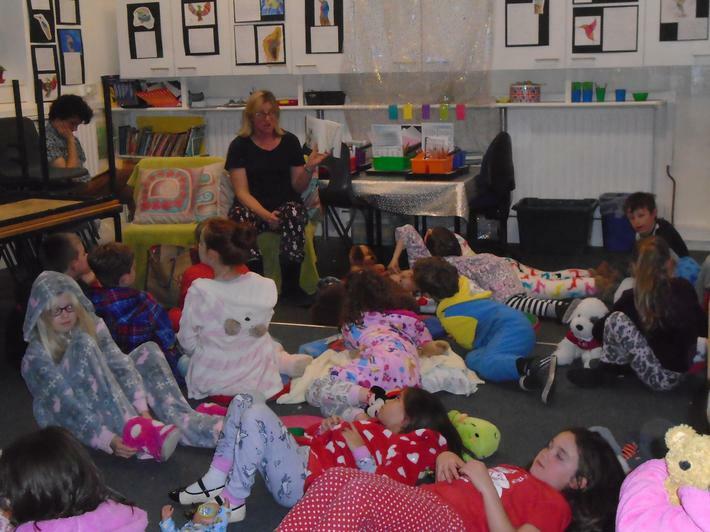 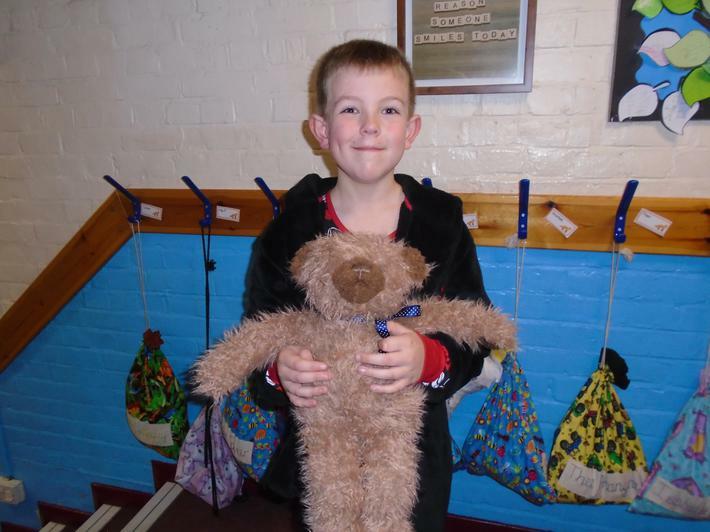 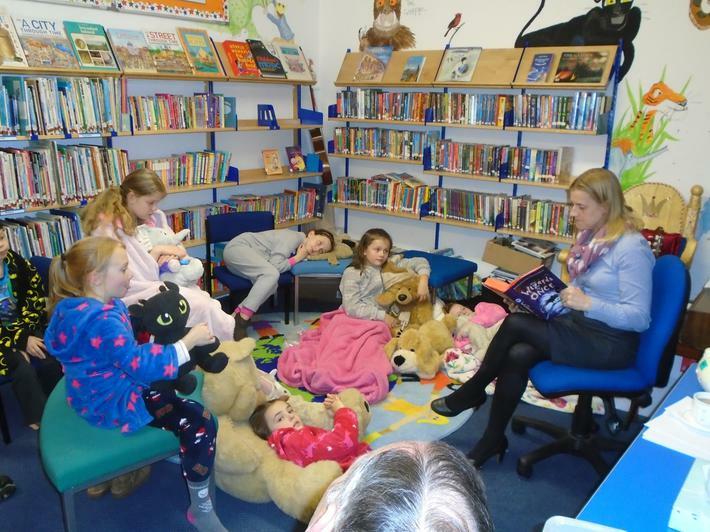 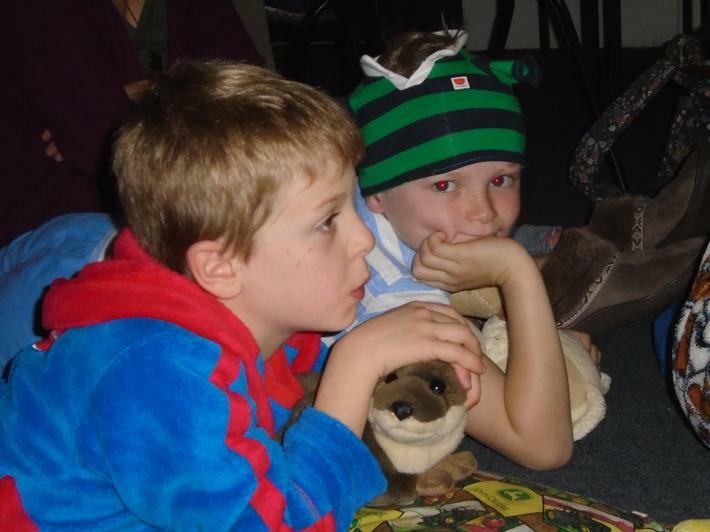 Thank you to everyone who came to our Bedtime Stories event on Wednesday 15th November. 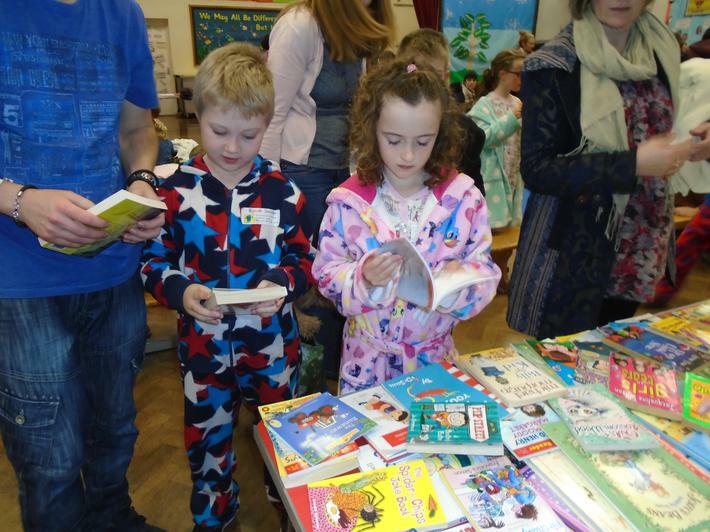 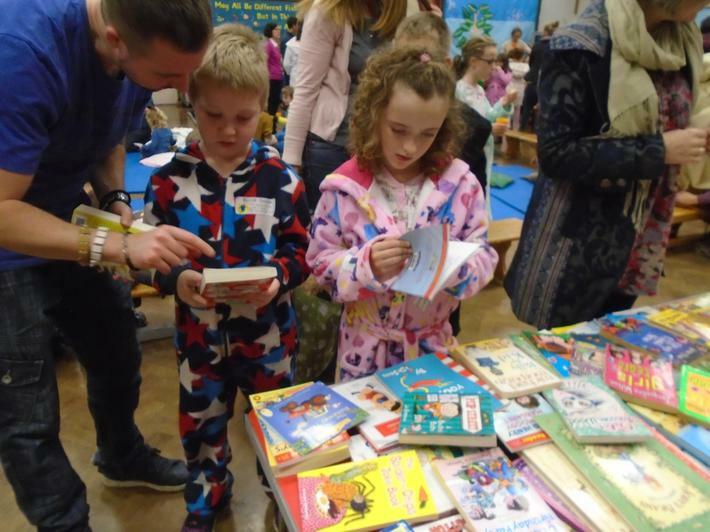 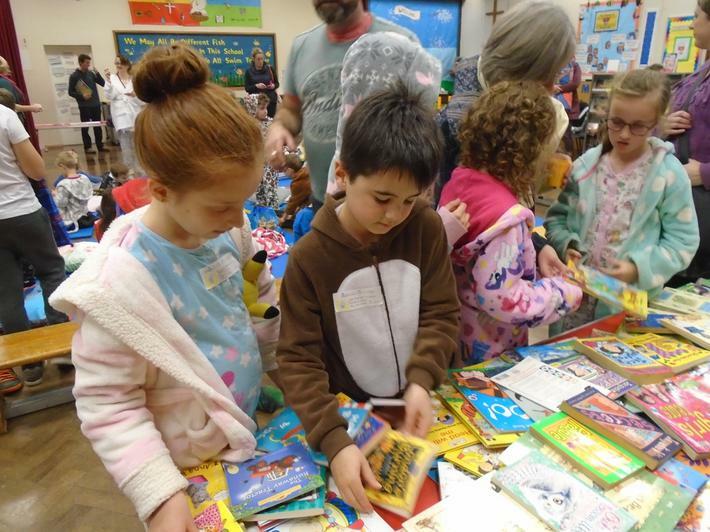 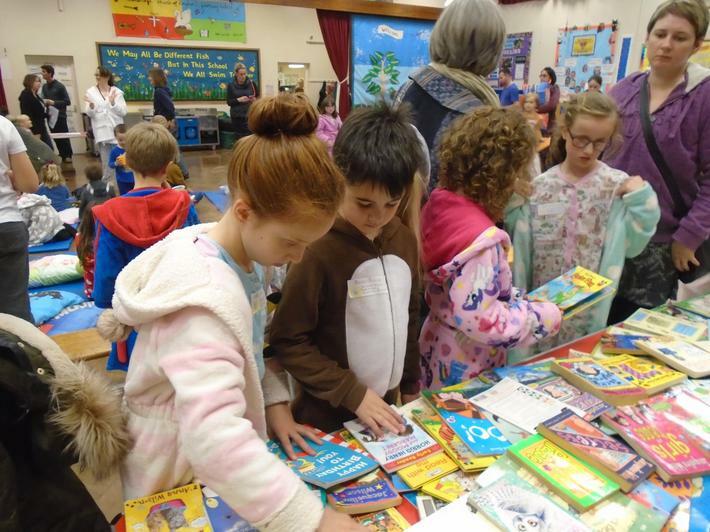 It was great to see so many children swap and purchase books. 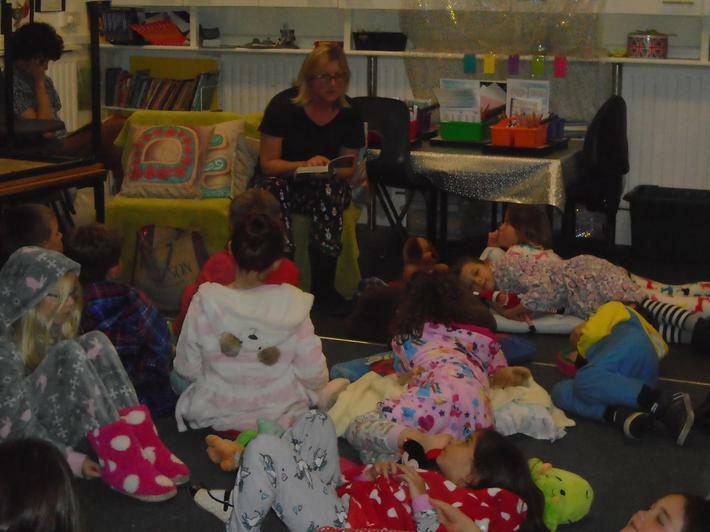 We had hot chocolate, stories and teddy bear fun! 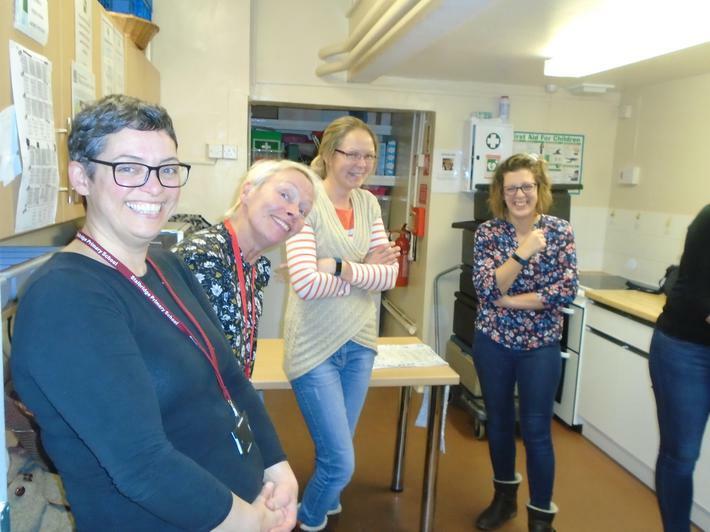 Thank you to the PTA who provided our refreshments. 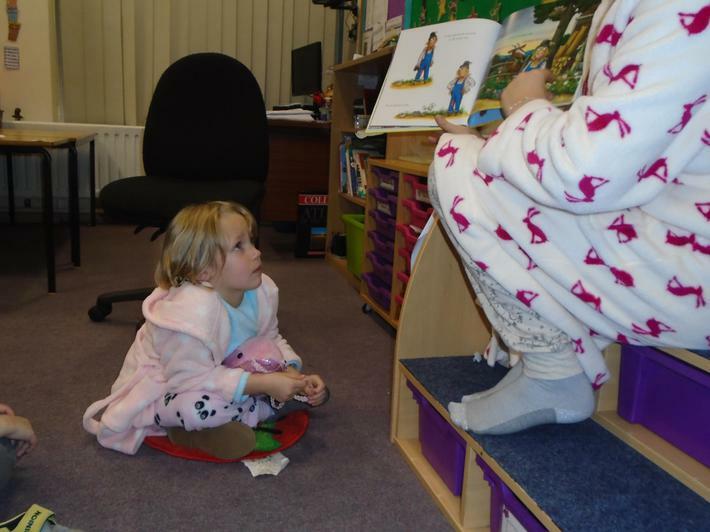 Thanks to our story tellers too!